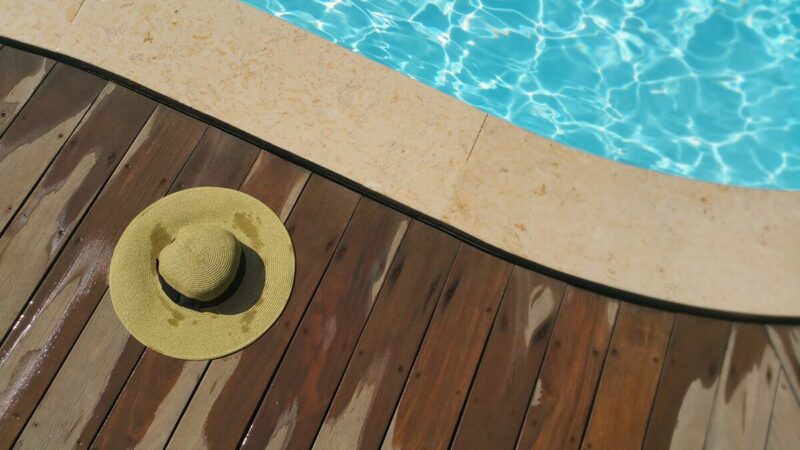 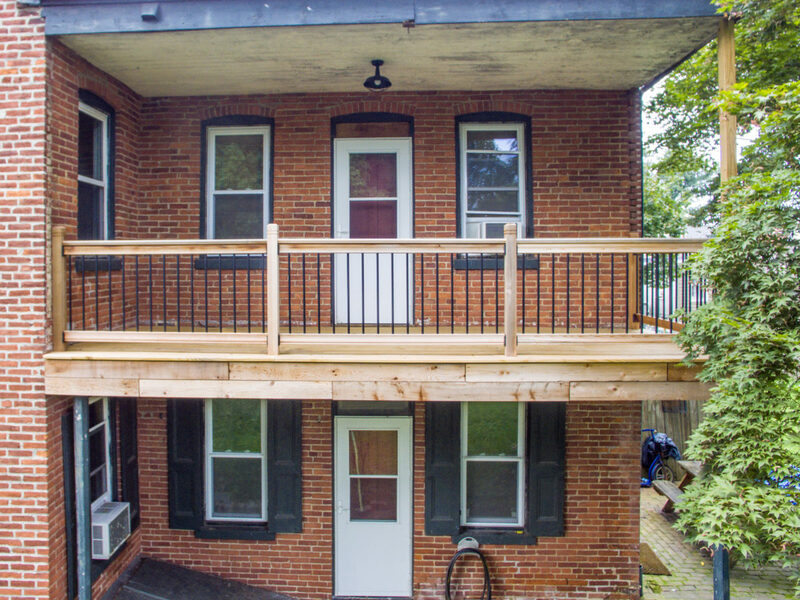 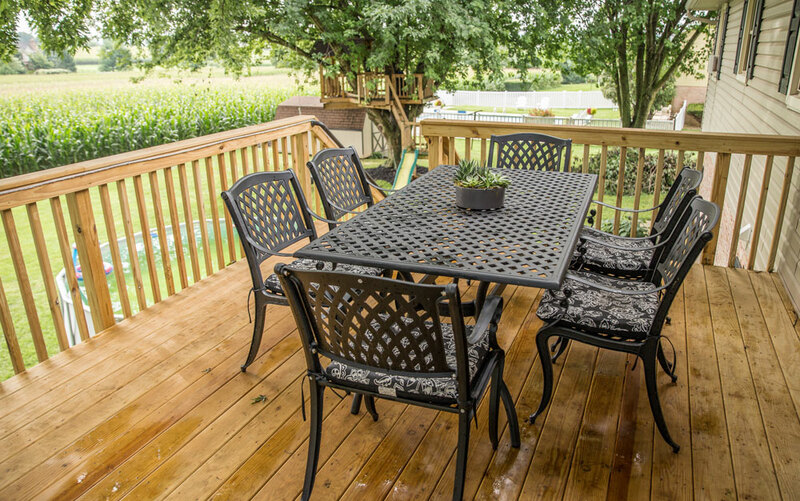 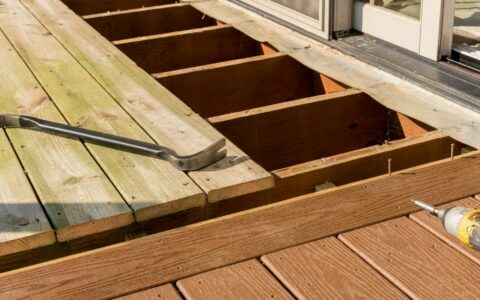 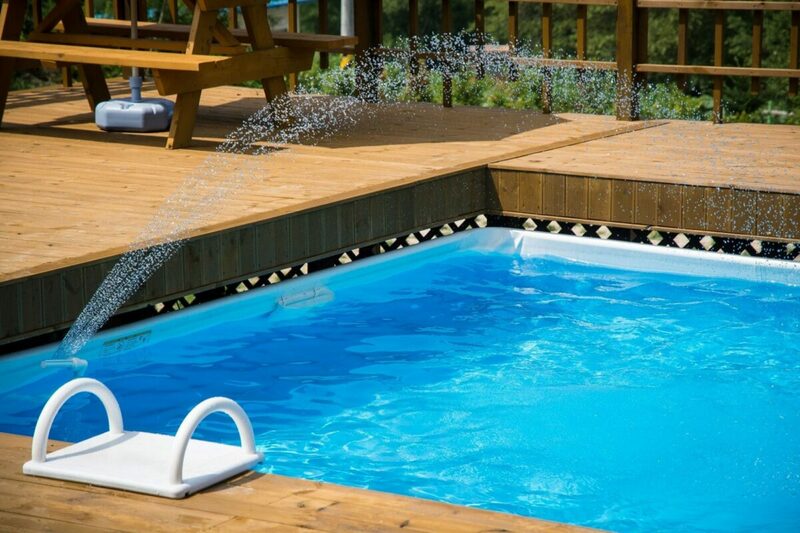 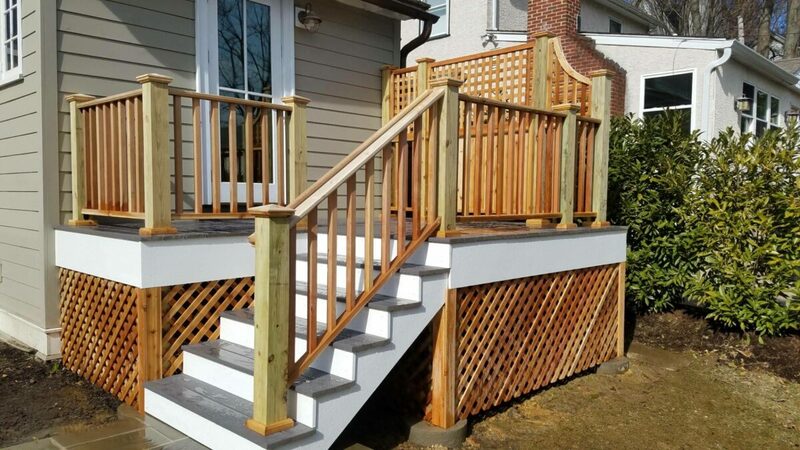 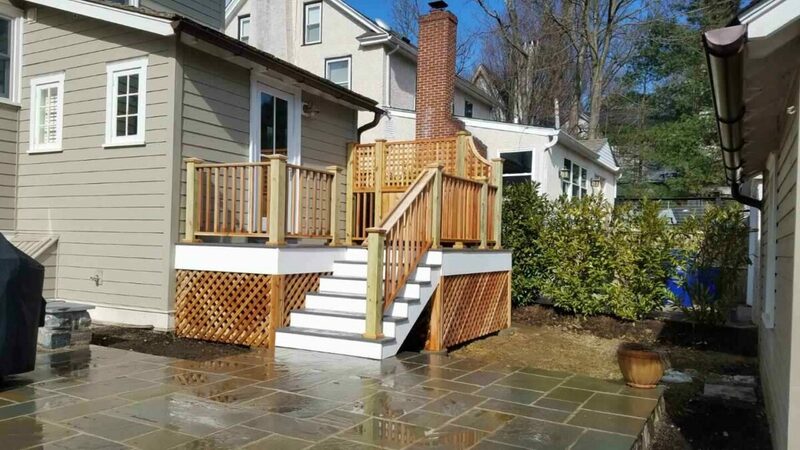 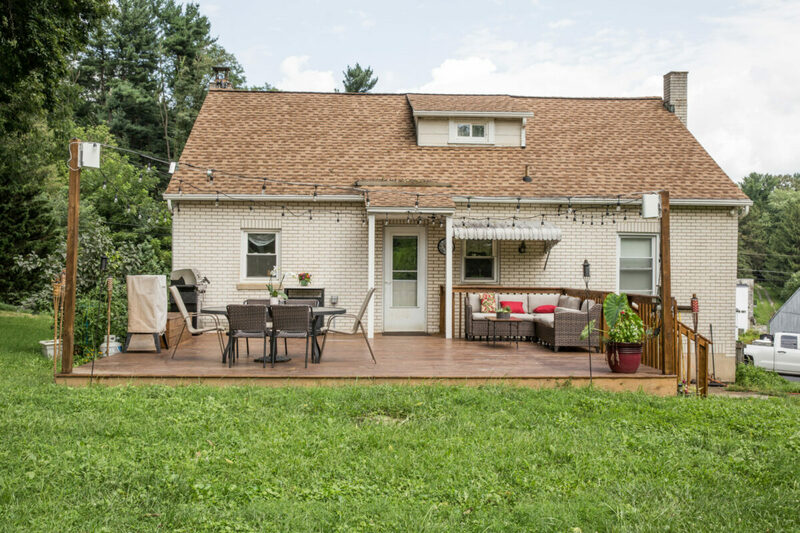 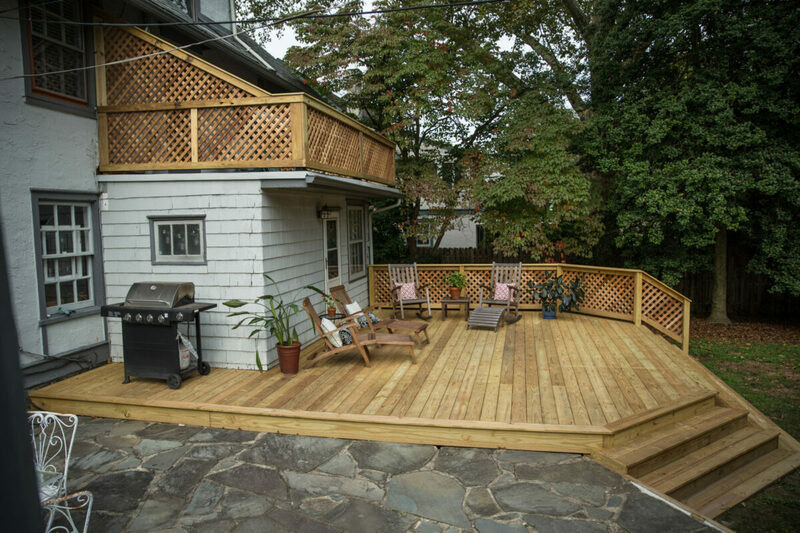 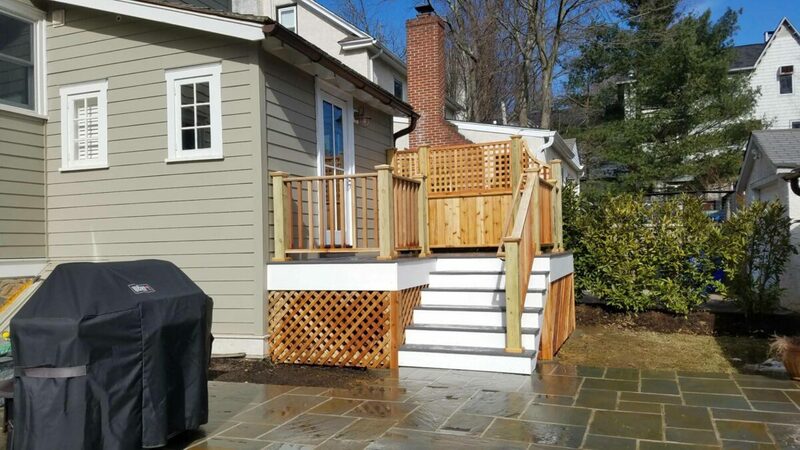 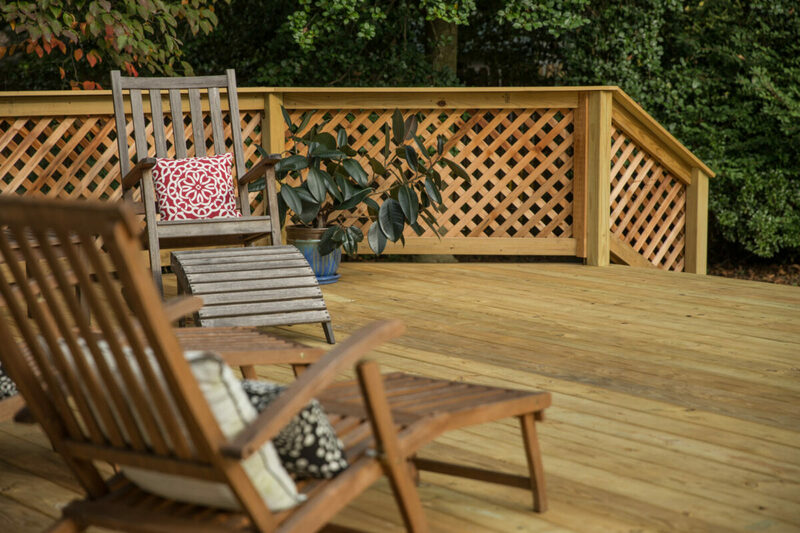 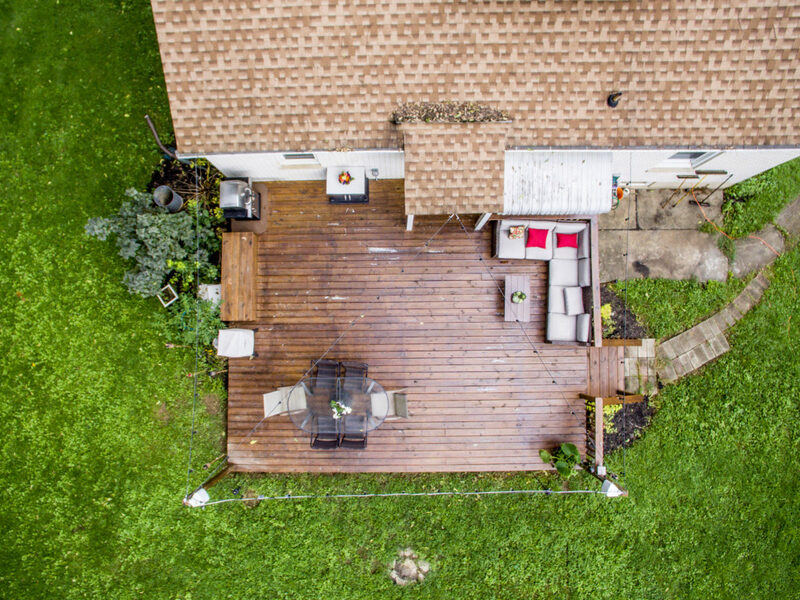 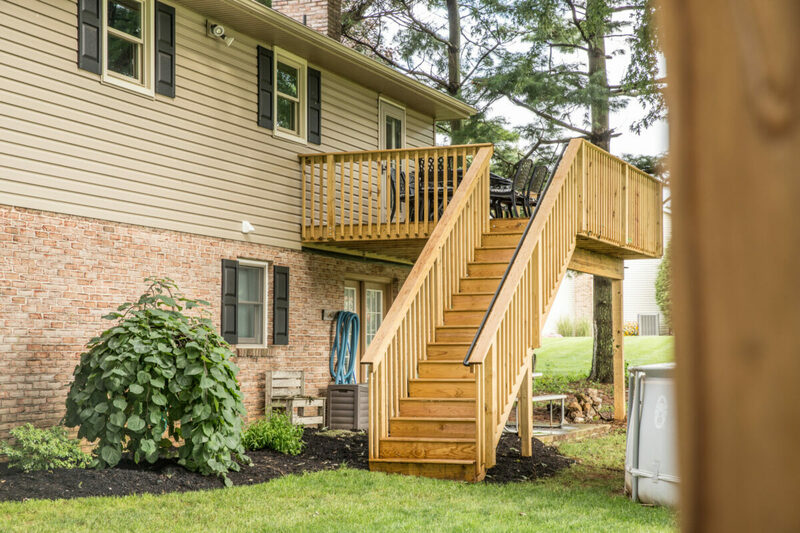 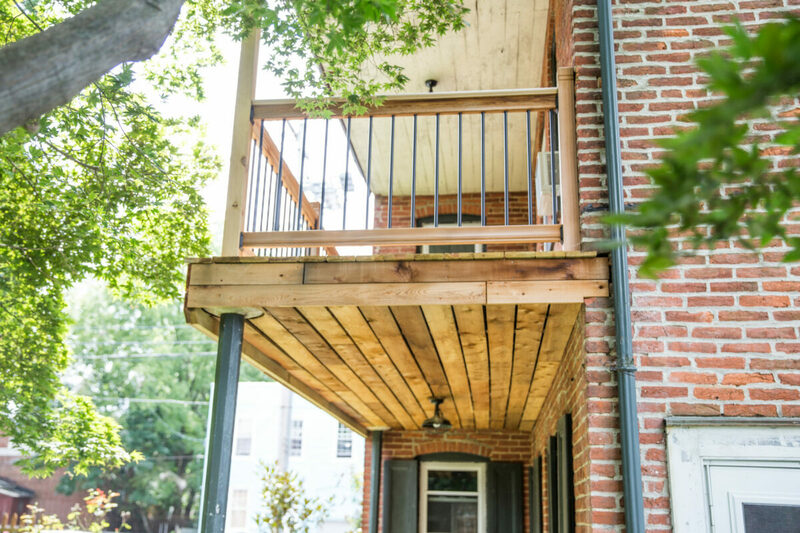 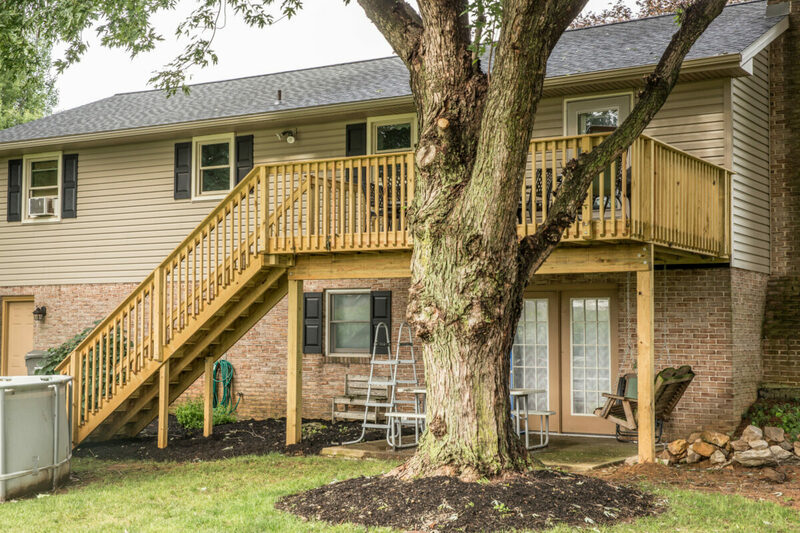 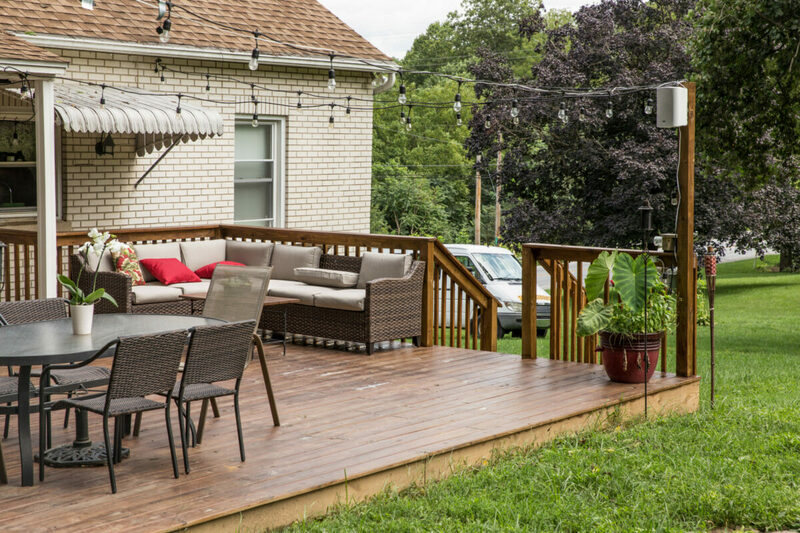 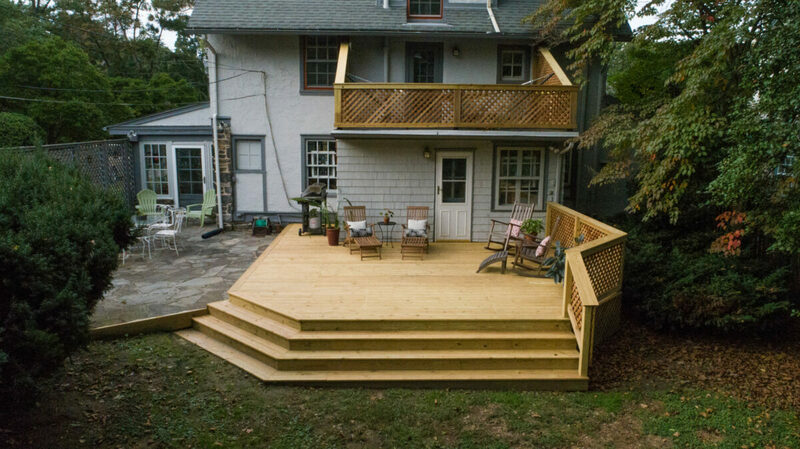 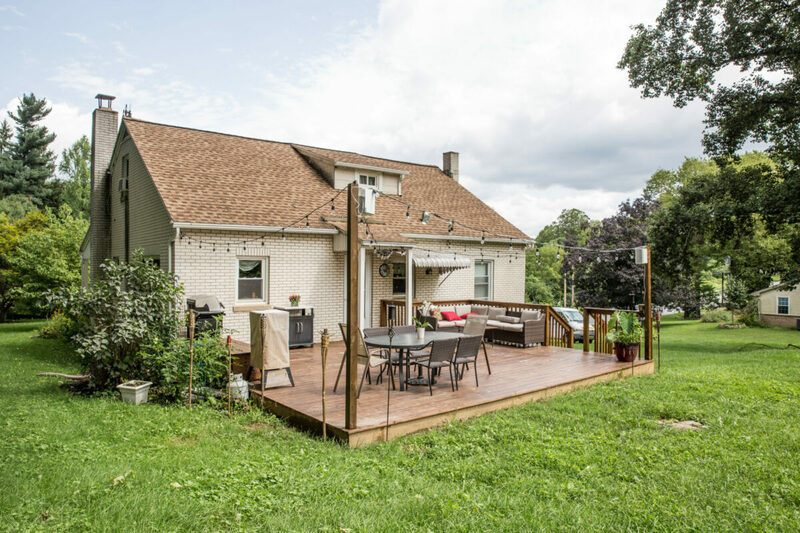 Wood decking has been around for years and has stood the test of time. 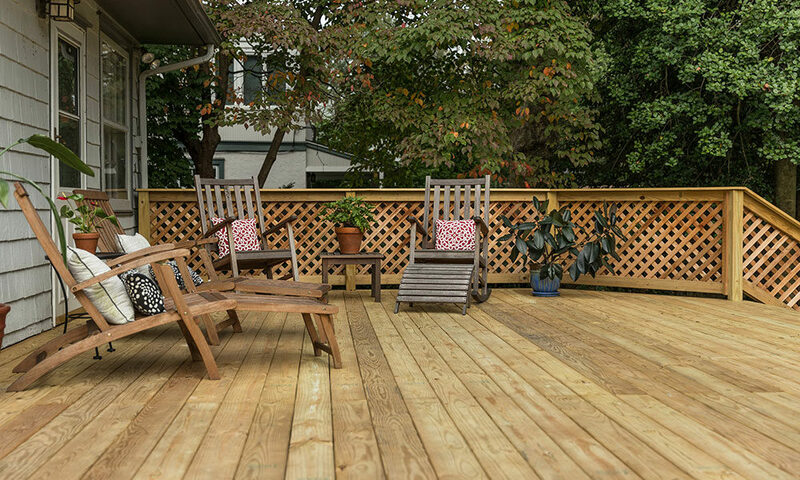 Options like cedar and treated pine are warm, traditional and easy to work with. 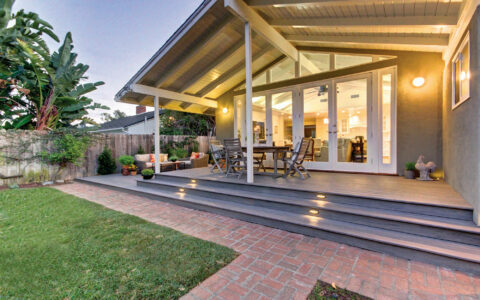 This allows for a lower installation cost per square foot. 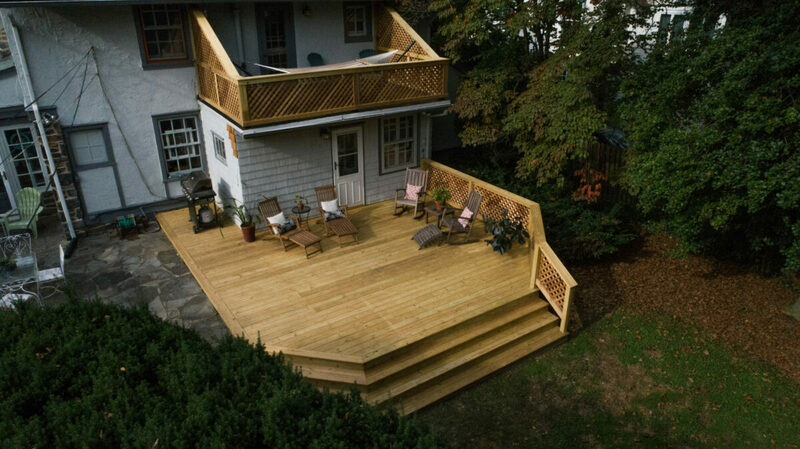 Options like Ipe and other Brazilian hardwoods also create beautiful warm spaces but still have some of the maintenance associated with wood decking. 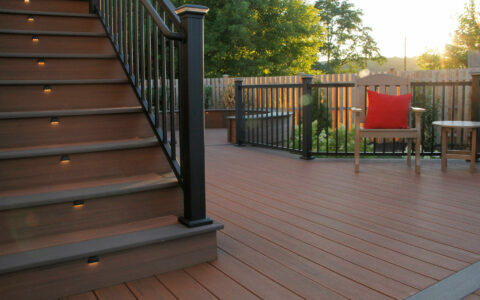 Pricing for Brazilian hardwood decking is very comparable to composite decking.